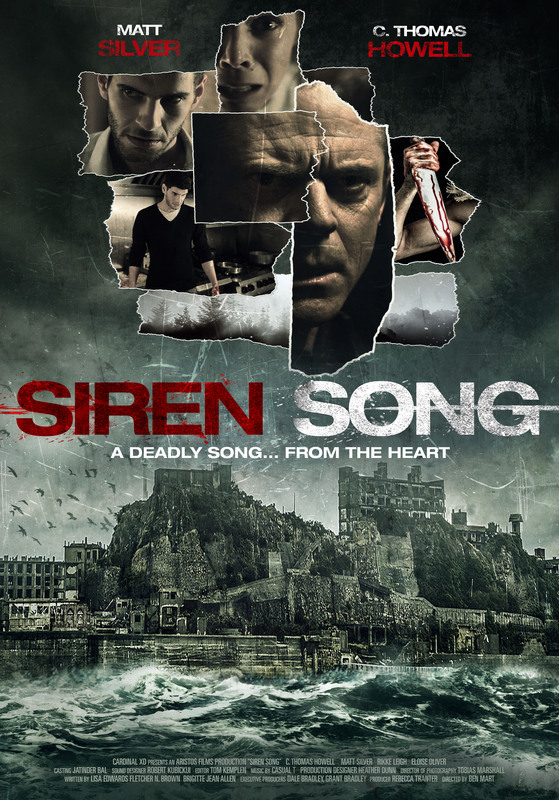 Auditions are taking place for my first feature, provisionally entitled Siren Song, on the 11th of September at the The Bargemans Rest, Newport. See the official website here for details. Posted on September 10, 2013 Categories auditions, films, newsTags auditions, news, screenwriting3 Comments on Auditions ahoy! I’m hoping to be able to make an announcement soon about a new project. Waiting until contracts are done. Cross fingers!